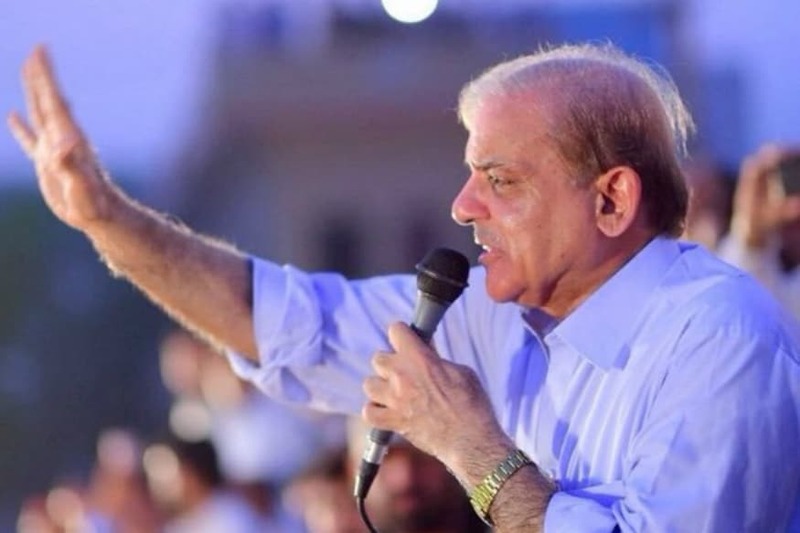 Lahore: Pakistan Muslim League-Nawaz (PML-N) chief and Leader of Opposition in the National Assembly Shehbaz Sharif, who is currently in a jail for his alleged role in a housing scheme scam, will be indicted on February 18 in the case, a media report said Thursday. The National Accountability Bureau (NAB) had taken 67-year-old Sharif, the younger brother of jailed prime minister Nawaz Sharif, into custody on October 5 in the Rs 14 billion Ashiana-i-Iqbal housing project scam. He is accused of allegedly cancelling the contract of a successful bidder in the scheme and awarding the same to his favourite firm. During Thursday's proceedings of the case in the accountability court, the court inquired why Sharif was not present, stating whether he was ill or had a PAC meeting, the Geo TV reported. A police officer informed the court that Sharif was not well and also had a meeting of the Public Accounts Committee (PAC) in Islamabad. At this the court stated that the police were just guardians and it was the state which was answerable on who had allowed Sharif to stay in Islamabad, adding that he was not granted the right to a medical so he wouldn't appear in court, the channel said. NAB prosecutor said it was not the bureau's responsibility to present Sharif but rather the police. Sharif's lawyer informed the court that his client had an issue with his backbone and his doctor had advised him against long journeys. The judge hearing the case said Sharif was supposed to be indicted in the case today, to which the lawyer replied that there was no such order. The court ordered for Sharif to be present at all cost during the next hearing. The judge added that Sharif could end the meeting and come, and if he was ill he can take an air ambulance. The judge informed Sharif's counsel that his client would be indicted during the next hearing and there will be no excuses acceptable on his absence. The hearing of the case was adjourned will February 18. Sharif served as the chief minister of the politically crucial Punjab province from 2013 to 2018. He became PML-N president after his elder brother was barred from holding the top party position and public posts. Meanwhile, Federal Information Minister Fawad Chaudhry said on Thursday that Sharif should resign from the post of PAC chairman. He said the government believed that Sharif was using PAC as a shield against corruption cases initiated against him. "Sharif should step down and face corruption cases against him." Sharif was elected unopposed as PAC chairman on December 22 last year after months of wrangling between the ruling party and the opposition parties. PAC is the apex parliamentary watchdog that oversees the audit of revenues and expenditures of the government and is considered to be the parliament's most powerful and important committee.